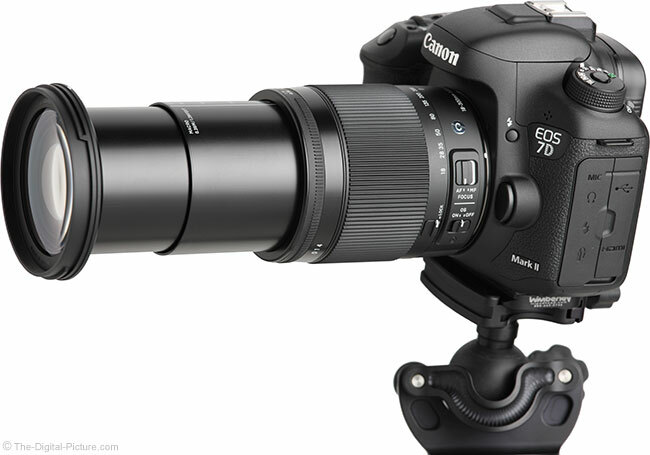 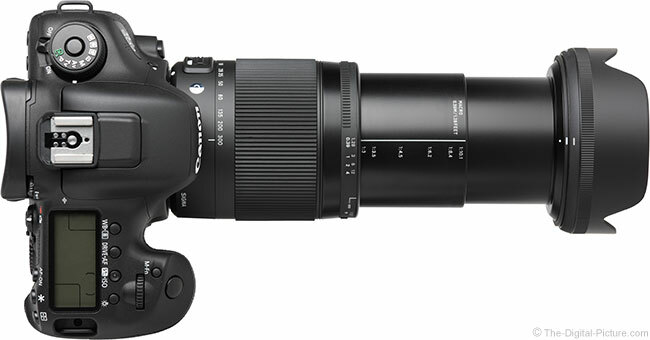 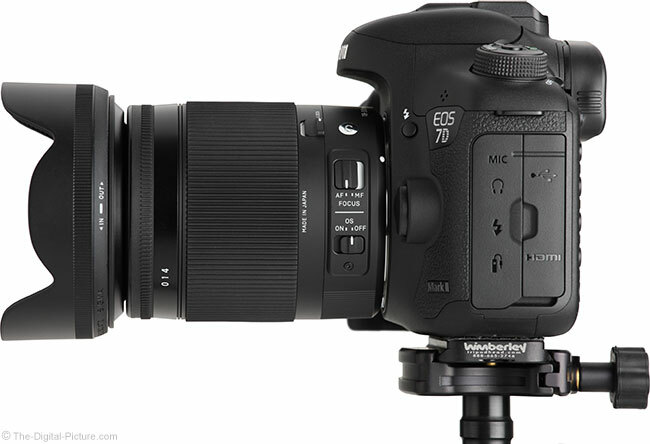 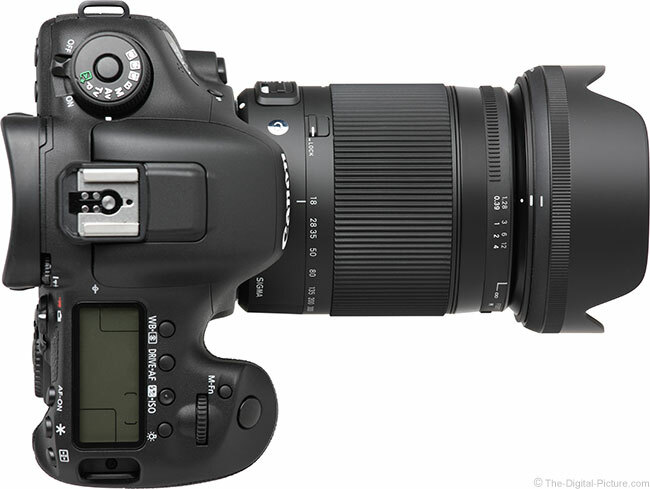 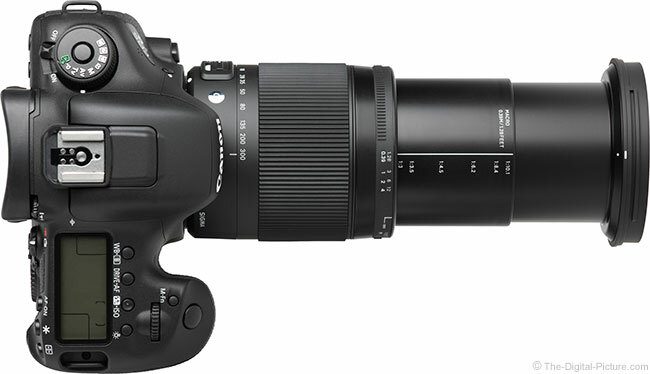 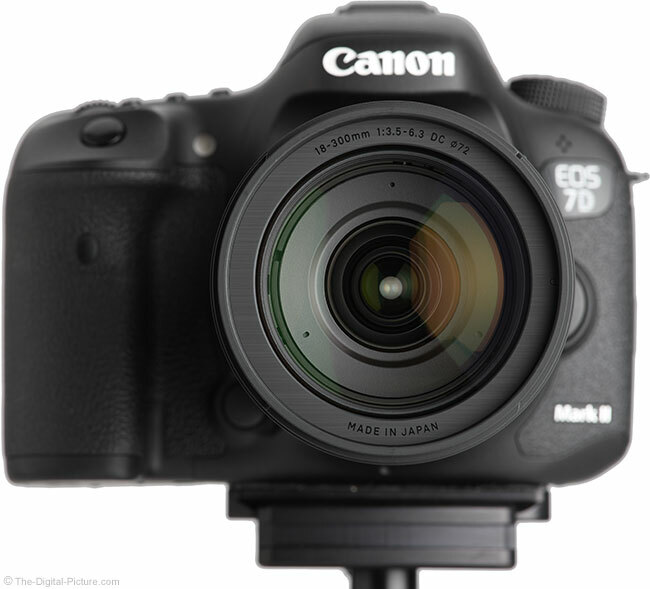 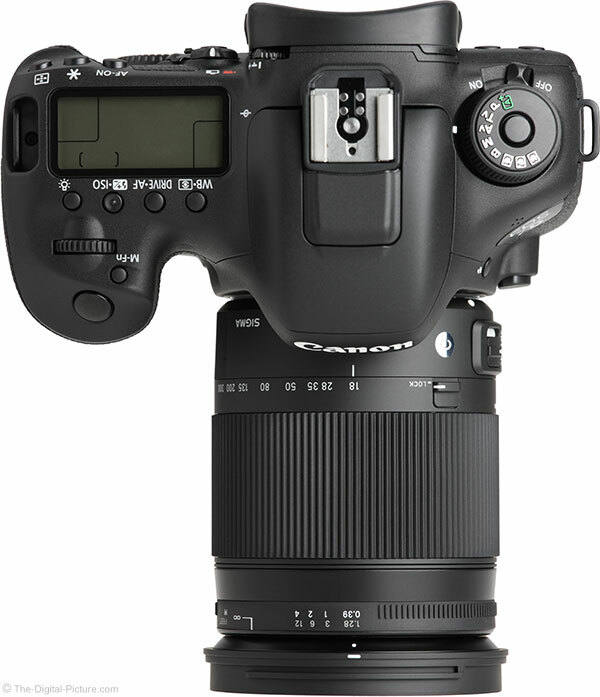 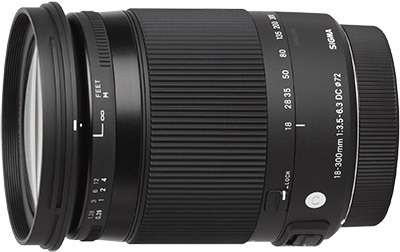 Please Note: A full text review of the Sigma 18-300mm f/3.5-6.3 DC OS HSM C Lens is not currently planned. 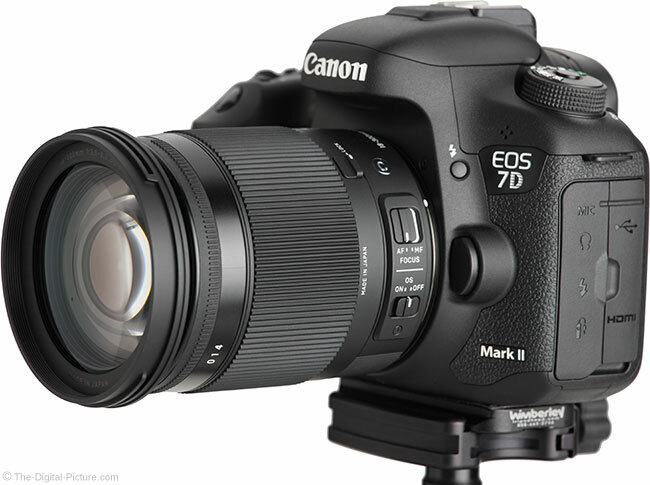 This page is system-required for presenting the (valuable) standard test results linked to above. 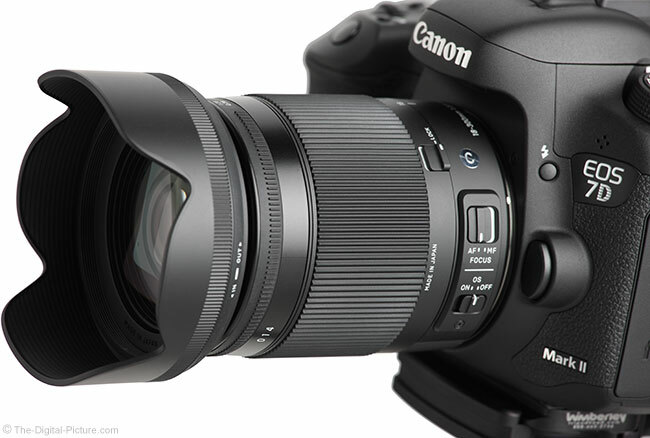 Use these results to compare the Sigma 18-300mm f/3.5-6.3 DC OS HSM C Lens to similar gear, assisting with your decision making process. 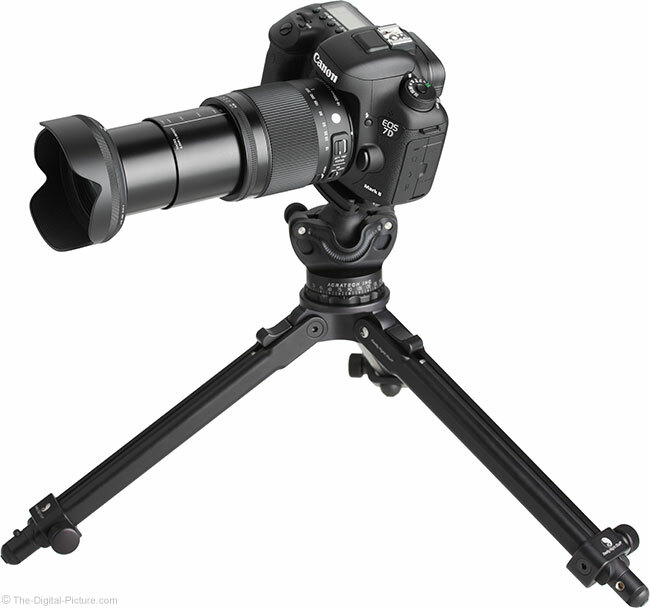 * Buy Now - $180.00 rebate available from ?